Sized to the golden ratio, this satisfyingly proportioned notebook pack is printed with our Dancers design in two complimentary colourways. Each notebook containing 48 ivory pages bound in our eye-catching copper wire. Made in England. • FSC Assured & Acid Free Papers. 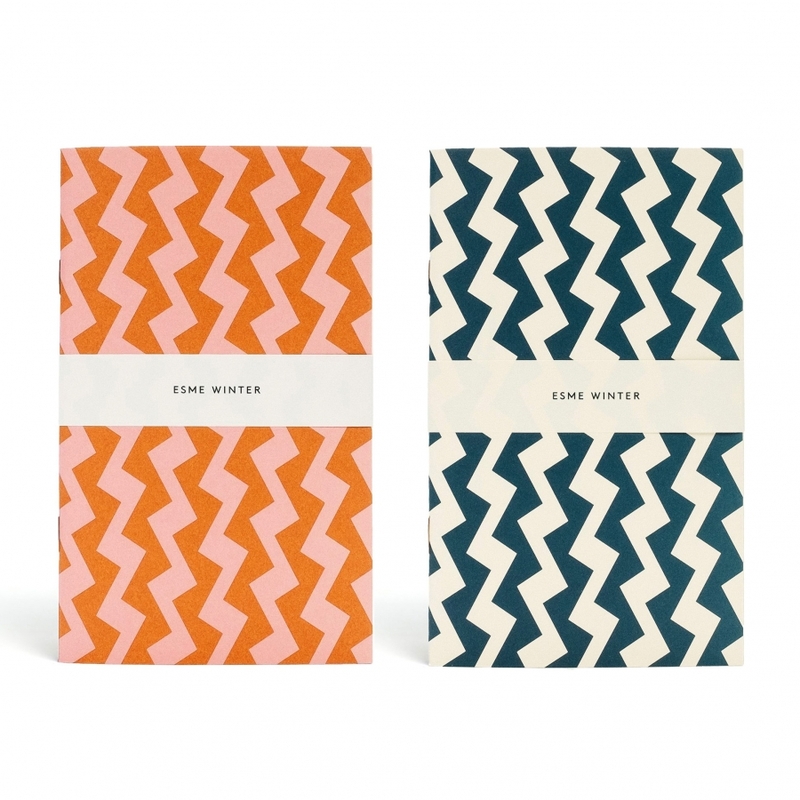 SKU: Esme winter 2 notebooks. Categories: Gift, Books & journals.